Now a days getting fair skin is not a dream for men also. Everyone wants fair complexion for the upliftment of the face. In order to get fair skin color will definitely plays an important role. There are number of the tips to get fair skin for women but in case of the men it is difficult task because of the growth of the beard and mustaches around the face which makes it difficult for the fair looking skin. First impression is the last impression so face is the first that gives you confidence.These days men are more concerned about their look which must be presentable in all the ways. Natural remedies are helpful in giving you a lightening skin from dark skin but it may take some time. You can get lots of the cream and lotion available in the market which full of the chemicals and very hard to purchase which will give you assure that it will give you fair skin but it will damage your skin texture. In order to tackle, here are some of the easiest home remedies method for getting fair skin for men. Strong winds take way your natural moisture from the skin and make your skin dry and rough. Same with sun strong sun rays contains UV rays which damage your skin by dehydrating your skin and tanned your color. So try to avoid such types of the weathers like Use sun screen lotion while going out in the sun, wear full t- shirts, use cap, umbrella and sunglasses. Drink lot of water to rehydrate your self at any time. Apply this gel on the face, neck and hands and massage gently. Leave for 10 minutes wash it with water. 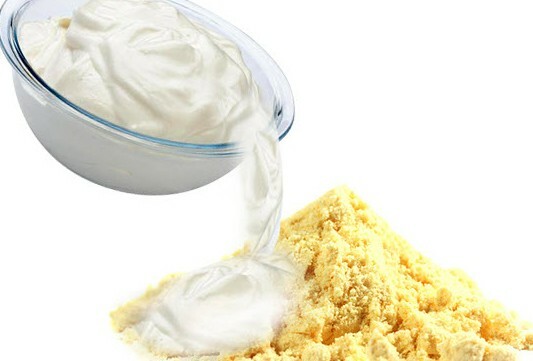 Mix curd and chickpea flour in a bowl and apply on the face. 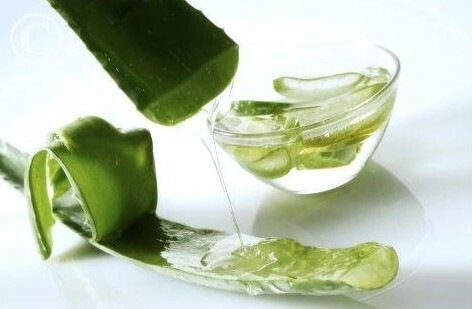 Leave for 20 minutes it will enhance the tone and improves skin color. Soak almonds in water and grind it with neem leaves. 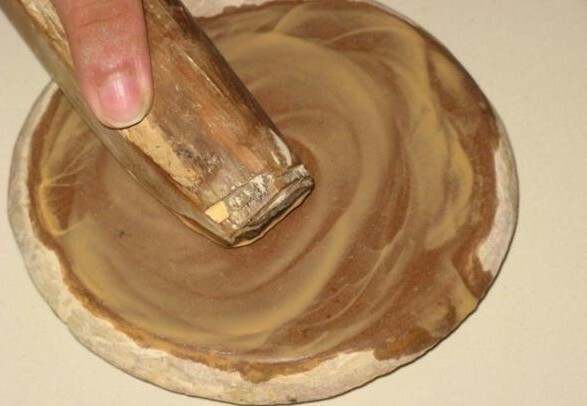 Mix almond, sandal wood powder, turmeric and neem leaves. Apply on the face as a mask for 15 minutes and let it to be dry. 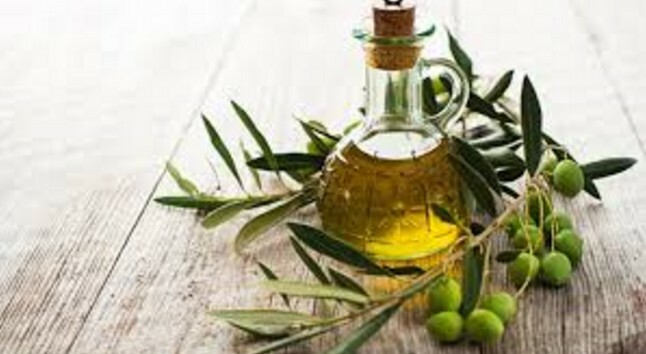 Massage gently your face from olive oil. It is better to apply at bedtime and in the next morning wash it. You can mix castor oil or almond oil in it. 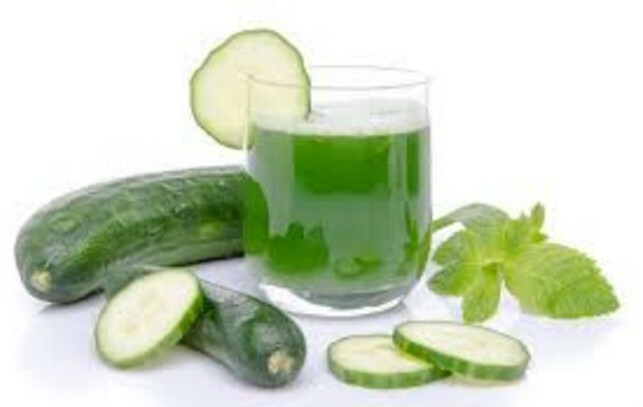 Extract the juice from cucumber . Apply this juice on the face and slightly massage, leave for 20 minutes to dry. Mix the juice of these fruits and apply on the face and slightly massage. Leave for 10 minutes and then wash your face with water. 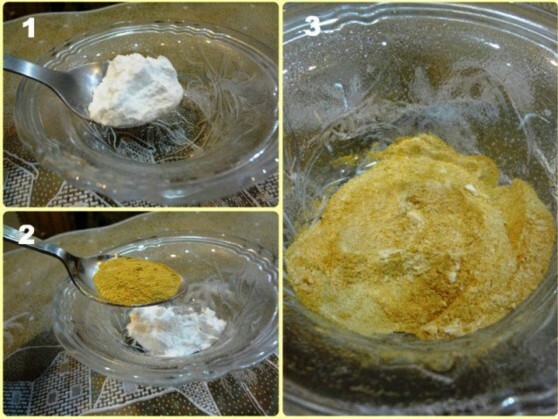 Mix turmeric and milk cream in a bowl. Apply this paste on the face for about 20 minutes and let it be for dry. 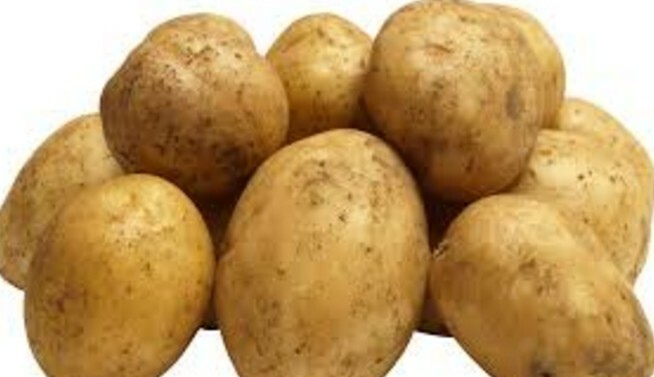 Rub potato slice on the face or apply potato juice on the face for about 15 minutes and let it be dry. 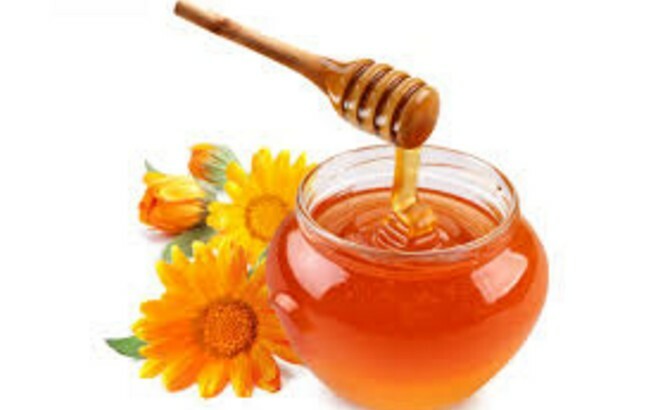 Apply honey on your face and massage for about 15 minutes. Try to remain in the shade and avoid sun rays so that you can prevent pigmentation. Avoid wearing tight clothes because it disturbs blood flow to skin. Avoid stress and stress leads to release hormones in the body that makes your skin dull. Exercise must be included in your schedule because it will increase your supply of the oxygen and nutrients to the skin. Wash your face twice in a day and apply any of the remedies on the face for toning and cleansing.